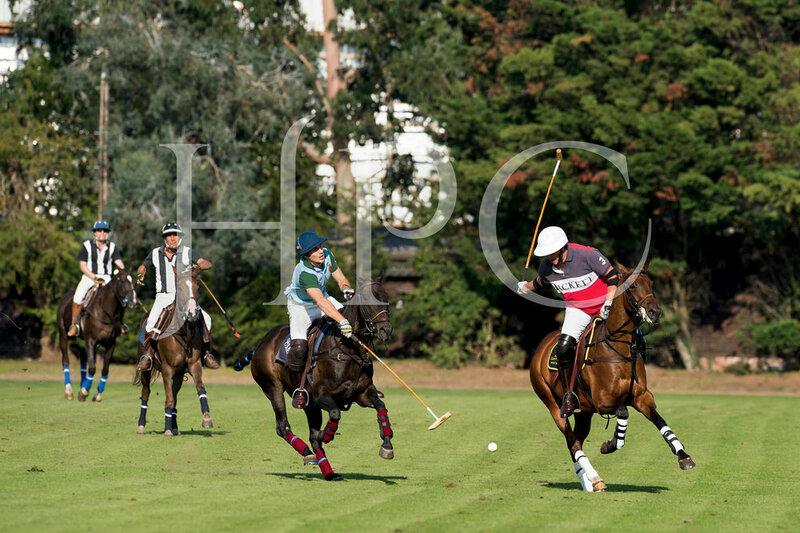 Once again HPC hosted the TJB HAC 105 Cup Polo Invitational on Saturday, a splendid display of military polo and ceremony now in its seventh year. The day has become one of the most prestigious and best attended events at the club. This year was no different with several hundred spectators in attendance and a packed afternoon of entertainment including four polo matches. The winners in the main cup were the TJB HAC regiment team who were victorious over the Welsh Guards.